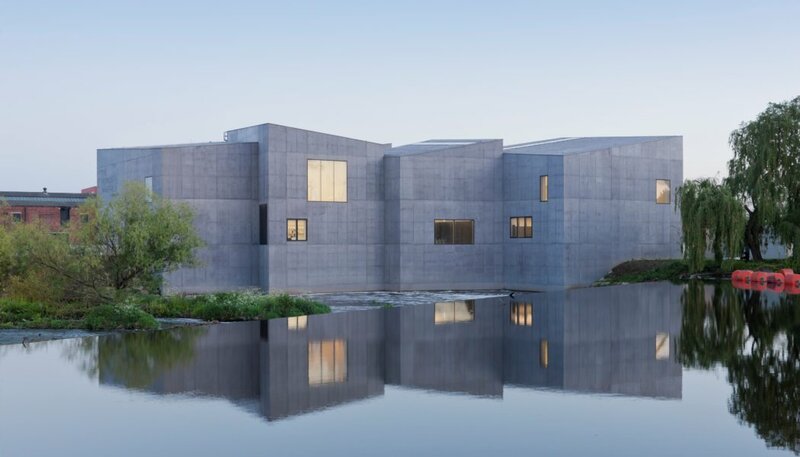 The £35m Hepworth Wakefield gallery was established in 2011 at a time when the city, and the country, were facing the effects of one of the worst financial downturns in decades and the investment by Wakefield Council was in many ways a leap of faith. Now the gallery, made up of ten grey trapezoidal boxes housing its impressive permanent collection of 20th-century art, is a major feature for the city and a draw for tourists from around the country and abroad. Named after Barbara Hepworth, who was born in the city, the gallery has at its heart a large number of pieces by herself as well as selected sculptures by Henry Moore, who also grew up in Wakefield. In 2016 Hepworth Wakefield recorded a 21 per cent increase in visitor numbers, launched a sculpture prize and announced plans for a new riverside gallery garden, featured in Advisor last month. Simon Wallis, Director of The Hepworth Wakefield, said he felt something very special was happening in the gallery’s part of Yorkshire as it now has two Museums of the Year with its near neighbour Yorkshire Sculpture Park, just seven miles away, winning the 2014 prize. Plans for a new landscaped garden, designed by leading garden designer Tom Stuart-Smith, emphasise the ambition of the gallery and will create one of the largest free public gardens in the UK and will enhance the gallery’s riverside setting. The Hepworth is also planning future collaboration with partners in what is known as the Yorkshire Sculpture Triangle – Henry Moore Institute, Leeds Art Gallery and Yorkshire Sculpture Park.